The FSMA Intentional Adulteration rule is focused on preventing intentional adulteration from acts intended to cause wide-scale food safety impacts to public health, including acts of terrorism, economic adulteration and disgruntled employees. Such acts, while unlikely, could cause illness, death and economic disruption of the food supply absent mitigation strategies. This rule requires mitigation strategies to reduce risk versus specific food hazards. How much do you know about the Intentional Adulteration Rule? 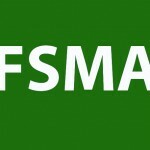 Test your smarts by taking the FSMA IQ Test here The Intentional Adulteration rule is established to address large companies with products that reach many people, while exempting smaller companies. This rule requires covered facilities to conduct a “vulnerability assessment” to identify vulnerabilities and actions to take for each type of food manufactured, processed, packed or held at the food facility. For each point, step, or procedure in the facility’s process, these vulnerabilities must be identified and evaluated. Covered facilities must also prepare and implement a Food Defense Plan. This written plan must identify the vulnerabilities and actionable process steps; mitigation strategies; and procedures for food defense monitoring, corrective actions and verification. A reanalysis is required every three years or when certain criteria are met, including mitigation strategies that are determined to be improperly implemented. 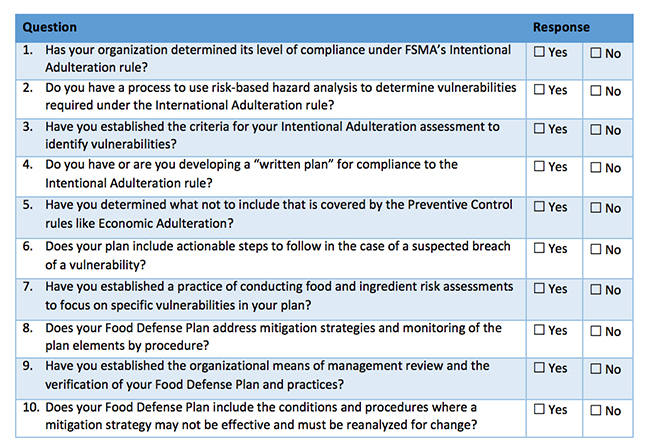 The following self-diagnostic assessment tool can help organizations better determine their current state of planning when it comes to implementing and managing FSMA Intentional Adulteration requirements. To complete your own assessment, review and compare your programs to the questions in Table I. Table I. Kestrel Management’s self-diagnostic tool can help a company assess its Intentional Adulteration program for FSMA compliance. Companies must have the appropriate systems in place to comply with FSMA Intentional Adulteration requirements or face possible willful non-conformance, which can include fines and criminal penalties under FDA enforcement. 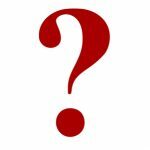 The questions in Table I will help companies identify areas to consider regarding their program. Kestrel can also help answer questions, provide input on solutions, discuss how to better manage all your food safety requirements, and change “No” responses into “Yes” responses that promote best practices for FSMA and food safety compliance. 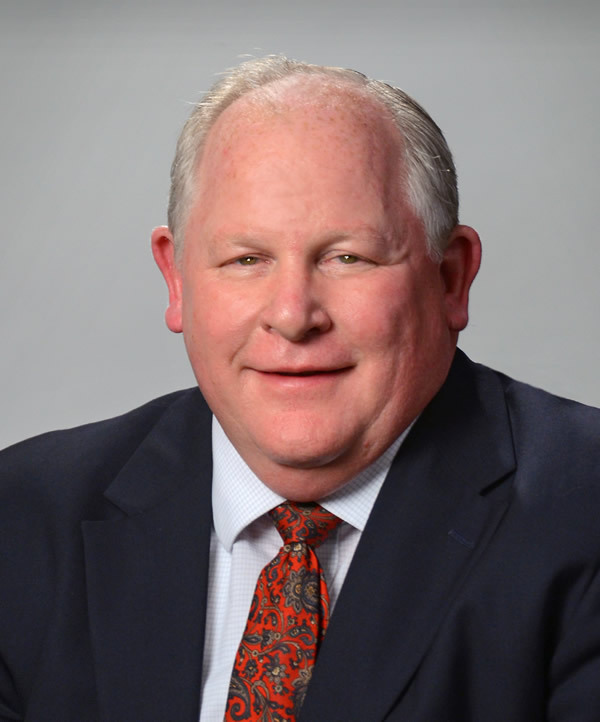 Bill Bremer is Principal, Food Safety Compliance at Kestrel Management LLC. A seasoned practitioner, Bremer has worked in manufacturing and distribution operations for over 30 years. He currently leads Kestrel’s food safety consulting group and works as a generalist for other industries in compliance and business improvement. His experience spans a wide range of industries, including food, chemical, process, construction materials, agricultural, metals, industrial products, and service organizations. His overall focus is to integrate the organization, optimize profit performance, and maximize utilization of resources. Led by a team of senior consultants averaging more than 25 years of direct hazard analysis experience, Kestrel’s industry experts offer needed support to companies to help them achieve their food safety certification requirements. 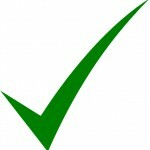 Get your company compliance-ready. Contact Kestrel at bbremer@kestrelmanagement.com or 312-402-0080. Formerly, Bremer was a COO of Bissinger’s, Inc., a specialty food and confection company; Director of Procurement for The Parksite Group, a building materials marketing and distribution company; Managing Director for RSM McGladrey, a major national management consulting firm focused on operations consulting; and Director at Bristol-Myers Squibb, a global biopharmaceuticals company. In these roles he has led management, compliance, and assurance activities to meet business strategy, HACCP, FDA GMP, EHS, TQM, and overall operations management requirements. Thank you for sharing the info. Great info. 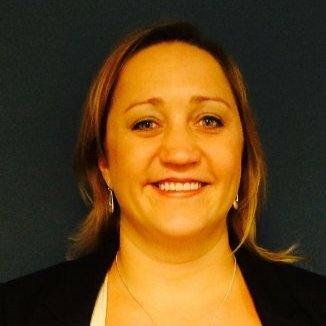 How do I conduct a vulnerability assessment on packaging items ? Are there templates / forms that I can use or forward to packaging suppliers ?